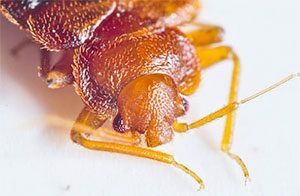 GCO Pest Solutions – Kill. Bugs. Dead. Timing is everything, especially when it comes to getting rid of bugs and pests in your home or business. If you feel you have an infestation of any kind or would like to talk about preventative measures, don’t hesitate to act. I contacted Don regarding concerns with bees in our home. He came to our house the first day that I was available to be home, which was within just a few days of contacting him. He was great and we plan to use him for future maintenance on the house to keep the bees (and others pests) out. We highly recommend him! Thank you, Don! 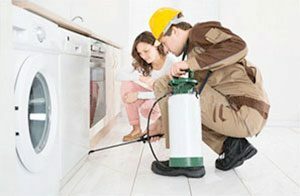 GCO offers the quickest solutions to ridding your pest problems. Whether it’s a one-time mosquito prevention spray for your backyard barbeque or gathering, eliminating a current insect or rodent problem, or being proactive against insects and making preventative applications, GCO can do it all. Are you looking to be proactive and prevent potential insect problems from occuring? GCO Pest Solutions offers preventative applications that will help keep the bugs off and out of your home. 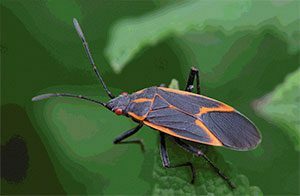 Call today: 920-764-BUGS (2847). GCO is qualified to prevent and treat issues in residential homes and commercial establishments. If your business would like a complimentary presentation from a qualified expert on how to keep a clean and healthy environment, contact GCO Pest Solutions today.